We have some news for you regarding accommodation plans. As promised, we’re trying to figure out something cheap and easy for everybody who’s interested in not booking their own, and thanks to the enthusiastic help of the folks over at sleepout.com, we have a first special offer available for early takers. The house – or should I say castle – is about 10 minutes walk from Shela village. You can read all about it here. It fits up to 22 people, but in all rooms, 2 people would have to share single beds (which are said to be larger than king-size). Update Jan 8, 2014: Please contact us directly in #hackerbeach on Freenode or tweet us. 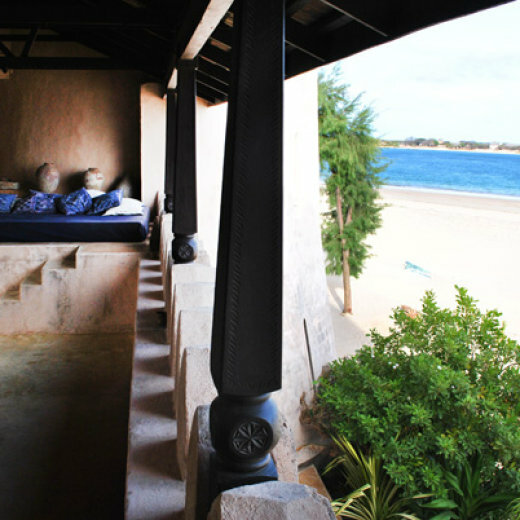 The other recommendation so far is the Pwani Guest House, where at least some of us will most likely stay before Jan 6. Hopefully that one is more flexible and could accommodate last-minute hackers for example. So, let’s go and fill up a castle, folks! This entry was posted in Uncategorized on November 20, 2013 by Râu Cao.